Taking a tour by train is a unique and special adventure that everyone should experience at least once. There is simply no other trip like it where you can experience the different types of visual delights viewed from the moving train and the unique and wonderful feelings you get as you travel over large amounts of land in these massive moving beasts. Because you are at ground level, you get an up close and personal view of the world and feel in close touch with your surroundings. The movements of the train with its constant undulations and soothing sounds, make for the perfect place to relax and unwind and the best part is you are actually going someplace! There are many iconic train routes around the world that anyone would be fortunate to take. Here are a few of the best for you to consider. There is truly only one way to see Canada, one of the world’s most beautiful countries, and that is on its cross country train ride called the Canadian. This 4466 kilometer journey starts in Toronto takes you through Winnipeg, Alberta, and ends In Vancouver fourteen days later. Travelers will see beautiful sites including lakes, forests, vast prairies and some of North America’s highest mountain peaks. Experience the lakes of Manitoba and the fields of Saskatchewan. While in Jasper, you’ll see the waterfalls and glaciers of the Rocky Mountains, and be amongst the elk and bears. Bring the entire family and make an unforgettable trip. 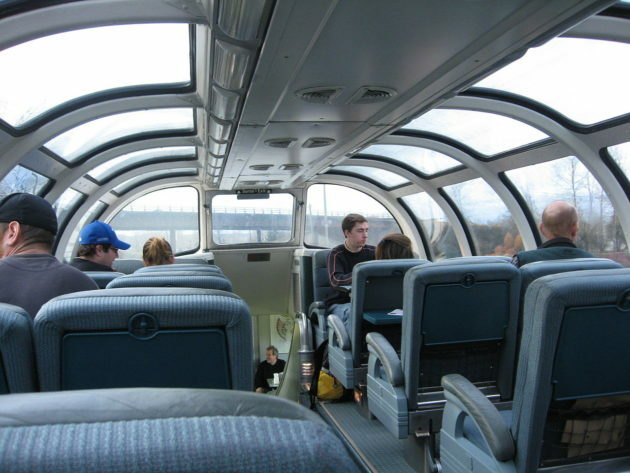 The train was recently renovated which includes, observatory decks and new sleeping cars for all trains. The food on the train is fantastic and the service is exemplary. If fourteen days is too long a trip for you, Canada offers several shorter yet just as beautiful train trips. One to consider is a trip on the Rocky Mountaineer train. The Rocky Mountaineer operates five rail routes including The First Passage to the West, which is the flagship route and takes guests between the coastal city of Vancouver and the Rocky Mountain resort towns of Banff and Lake Louise or Calgary, Alberta, while the Journey Through the Clouds route travels between Vancouver and Jasper, Alberta. On both routes, guests overnight in the historic rail town of Kamloops. 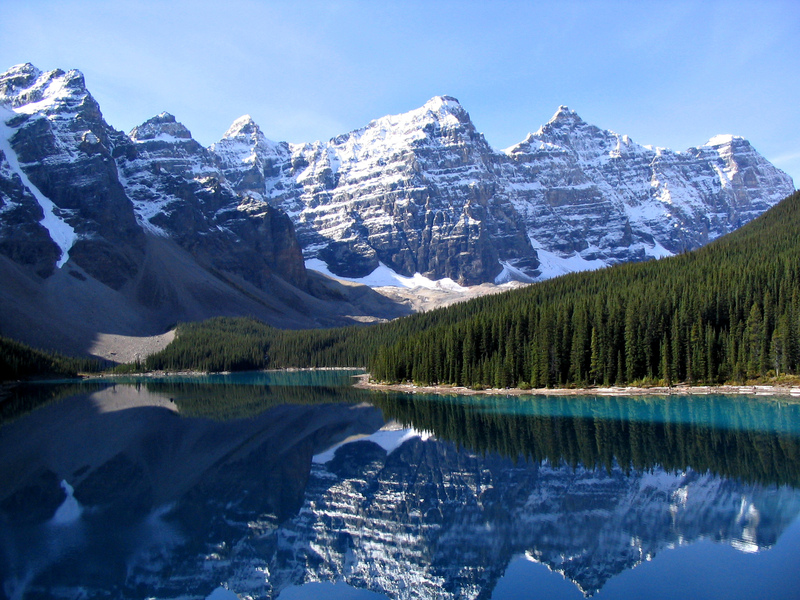 The total trip is two days of luxury accommodations and breathtaking sights of the Canadian wilderness. For more than 100 years the longest and some argue most famous train ride in the world, has been in business. The Trans-Siberian travels 10,555 kilometers across Russia from Moscow to the Pacific port of Vladivostok and along the way places Russia’s rugged and changing scenery on full view. The train itself is not gorgeous but the joy here is more in the adventure of the ride rather than creature comforts. The route however has recently had a renovation that cost more than 1 billion Euros, so tracks are smooth and safe and longer trains are now operating. 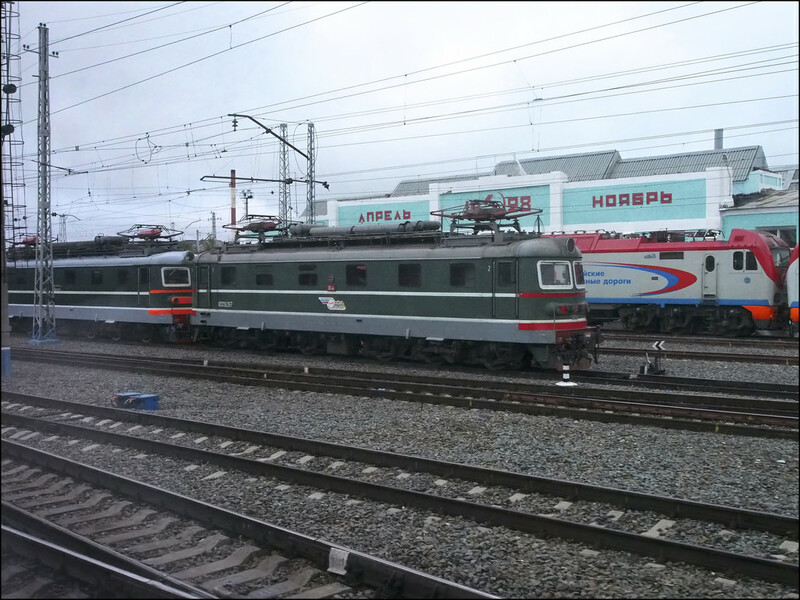 The Trans-Siberian is truly a monumental engineering feat when you appreciate that this train carves a route through mountains, meadows, forests and cities as it meanders along its seven day journey. There are constant stops along the route and traveler s can choose to spend hours or even days at one place before travelling on to the next city. You can book an end-to-end trip or any part of the journey. 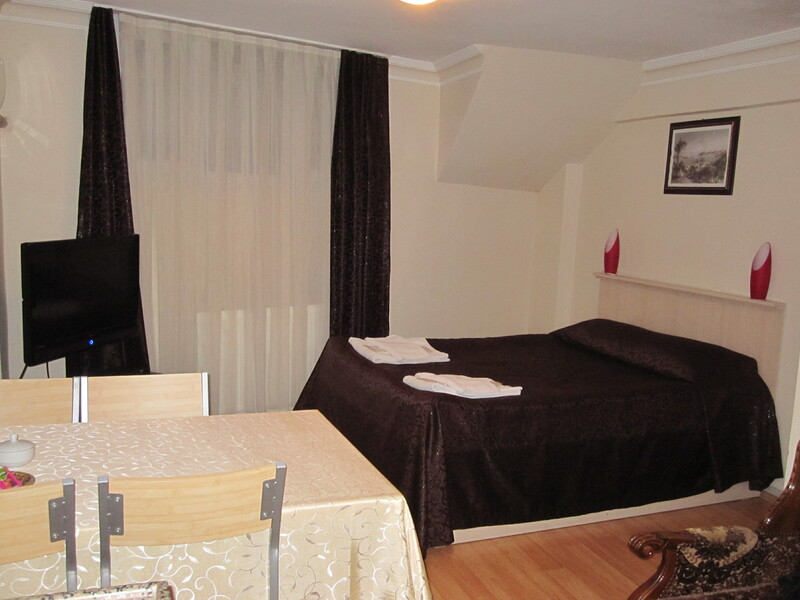 Trains have private compartment or open sleeping and good quality means are served to guests. There is also Internet connection and television, if you need to connect with the world. Contrary to its name, the original Orient Express did not operate in Asia proper. Instead it transported royalty, business barons, entertainers, diplomats and others in the highest level of style between Paris and Constantinople (Istanbul) in the late 1800s. The train has been immortalized in books, films, and television shows with one currently in production in Hollywood. 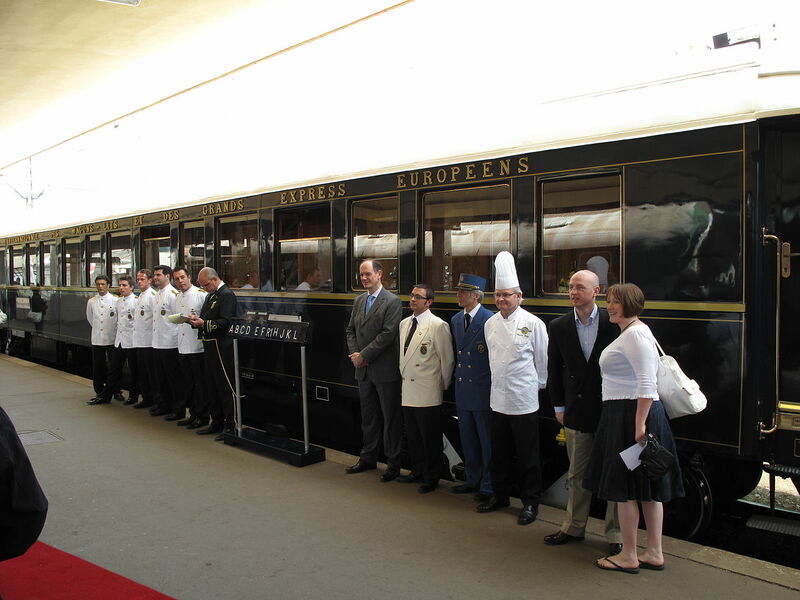 Today there are several Orient Express trains, but the route that is most associated with the Orient Express still runs between Paris and Budapest and delivers elegance, old-world charm and impeccable service as the classic train. When you take this route, in addition to the beautiful countryside and towns that you will experience along the route, you will be coddled in first class luxury. 2 Days in Brussels - The Capital of Europe! 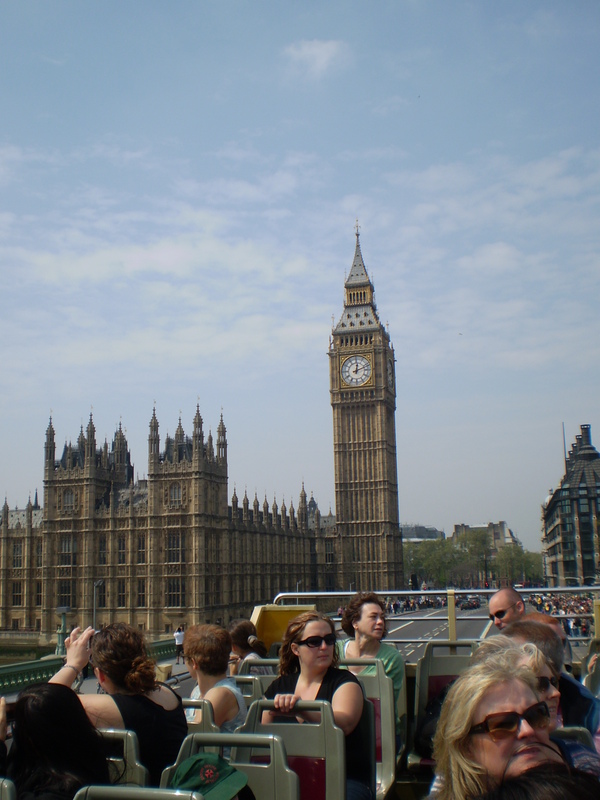 Best European City Break Destinations in the Spring! Screw Hotels, Stay at Someone’s Place for Half the Price!